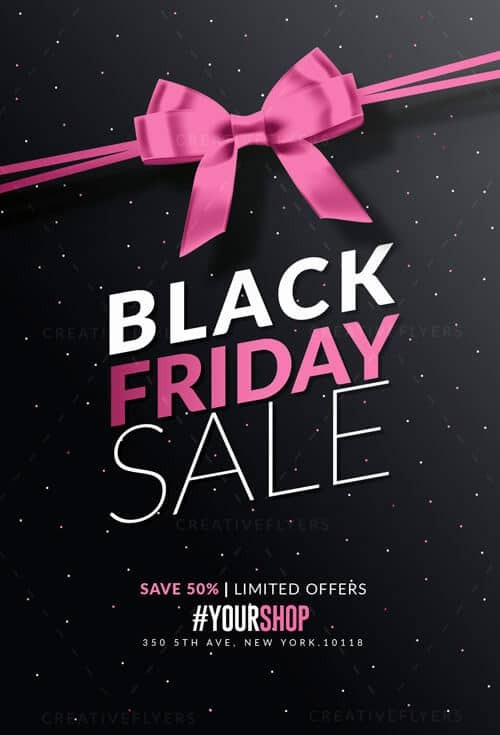 Black Friday Sale Card Design Template perfect to promote Sales, Special Offers and Thanksgiving Sales ! This flyer template includes a 300 dpi print ready CMYK file. You can modify everything very easy, all elements are editable and customizable. You can edit the main text via text tool ! The flyer is fully layered and organized to keep customization simple! Changing the color style & Texts. It is well organized in folders and layers.